It can be hard to answer these questions. Not because the knowledge isn't available, but because it isn't easily accessible. Instead, the information is dispersed throughout hundreds of websites, blogs, and industry and academic publications. Then it dawned on us: If a Hotel Tech-specific knowledge base, index, wiki, or whatever else you'd like to call it, didn't exist yet, why not just build it ourselves? So we did. The Hotel Technology Index is the result of hundreds of hours of research, brainstorming, and cataloging. More than anything, though, it's the result of a clear need for a go-to resource for the hotel technology industry. A place where students, newcomers, and experts alike can come to get a better understanding of key players, terminology, and new technology. The prototype for this idea was the Hotel Distribution Tech Index, which listed major distribution tech-specific players by subcategory and type. Many wrote us asking to be included or to revise certain details. We received a ton of incredible feedback on this earlier index and learned a lot from the experience. We knew we wanted our next major educational project to be more interactive. We wanted it to be independent of our blog, and of the educational and marketing goals of this blog. 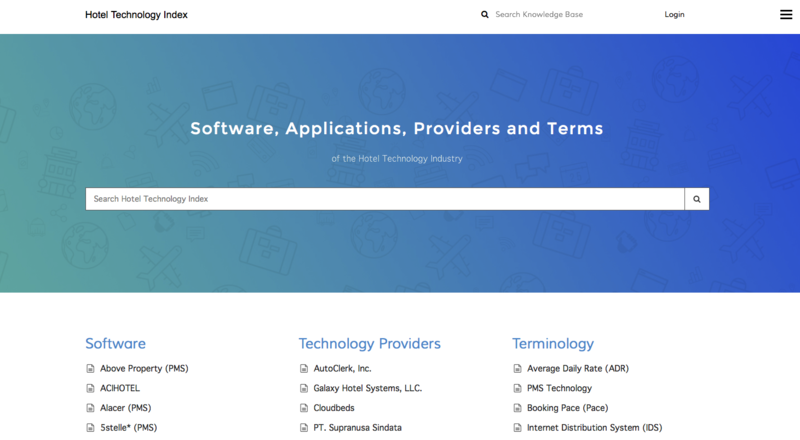 That's why the Hotel Tech Index has its own website, and is updated by the industry itself. Beyond the "Powered by SnapShot" icon at the very bottom of the site, we have minimal influence on the Index's content, aside from removing duplicates and adding updates. Below the Index, is a form where anyone can submit additions or updates, so that as people use it, the knowledge base will grow. 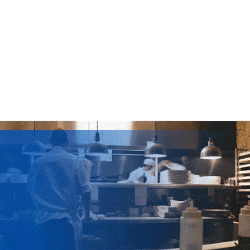 We're hoping the Hotel Technology Index will become a resource for anyone in the industry. And most importantly, this resource is free and open to the public. We hope you enjoy it! And please send us any feedback you have!